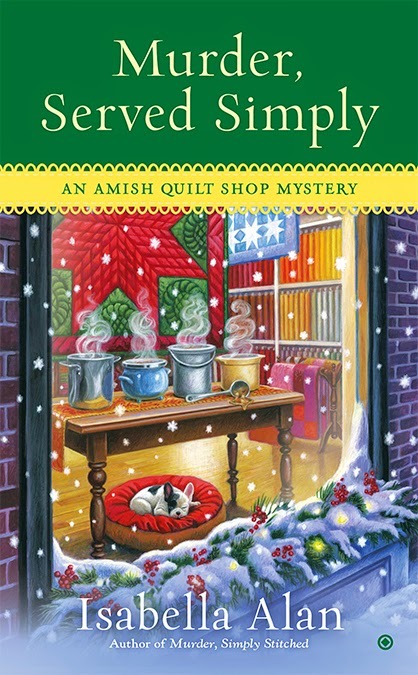 In Murder, Served Simply, the third book in the Amish Quilt Shop Mystery Series, the story opens in the middle of a progressive dinner. A progressive dinner is an old Christmas tradition where each house serves a different course and the diners move from house to house for their meal. In my Amish novel, the Amish community of Rolling Brook is having a progressive dinner to bring more attention and business to the small town. One of the dishes found at the dinner is Amish Breakfast Casserole. It’s one of the most popular Amish dishes and is served at breakfast as a main dish or as side dish at dinner. Vegetarian readers can leave out the sausage, and it’s still delicious. I’m pretty sure both Angie and her Frenchie Oliver would approve of this recipe. I hope you will too! Merry Christmas! Preheat the oven to 350 degrees. Brown onions and sausage in a skillet until cooked through. Combine other ingredients in a large bowl and add the onions and sausage. Pour mixture into a greased 13x9 baking dish. Bake uncovered for 35-40 minutes. Let cool for five minutes and enjoy! Today, Isabella is having a giveaway. Leave a comment to win a copy of Murder, Simply Served. Remember to leave your email address so she can contact you! people laugh with her words. 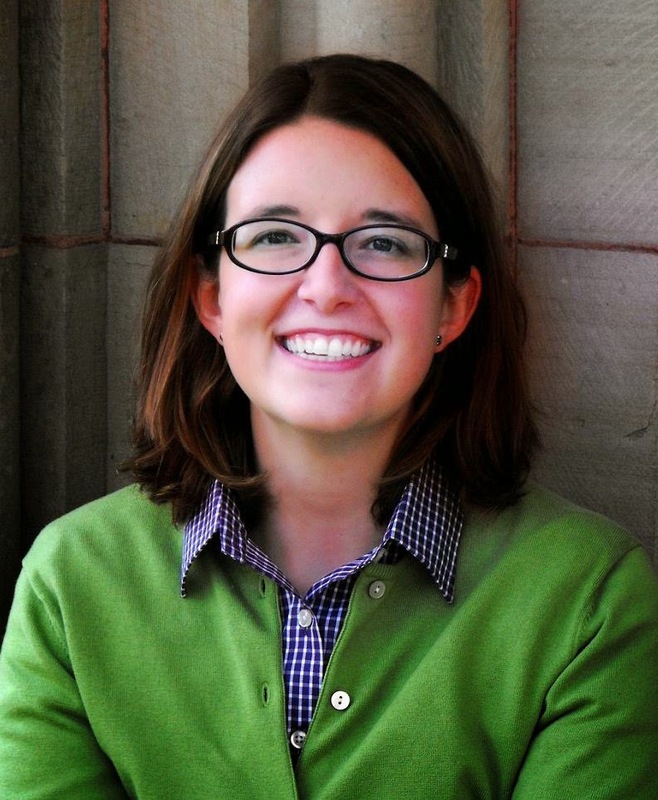 Amanda is an academic librarian for a small college near Cleveland. Thanks Roberta! Congrats on your new release too!! Could you please come over and make breakfast? Thanks. I'll put the coffee on. Good luck with the new book! I'm reading this right now. One of my favorite series. I can't wait to try this. Oh, I will be up your way next Saturday on my way to Berea to pick up my son. I could try it then. ; ). The casserole looks so good! Thank you for the recipe. Murder, Served Simply looks like a great book. I will add it to my list. Welcome, Amanda! This is just the most wonderful cover! It's so charming! The casserole is very enticing, too! Yum! Thank you Krista! Congrats on your new release too!